Published in Foreign Policy In Focus and Asia Times. Many commentators have highlighted the Pope extensive travels throughout the world and his use of advanced telecommunications to spread his message. Less noted is the fact John Paul’s vision of globalization sharply countered the pro-corporate triumphalism spread by “free trade” boosters. Many observers have speculated that the next Pope may be the first to come from the global South. While sharing John Paul’s social conservatism, several of the most prominent candidates from the developing world (including Latin American Archbishops Jorge Mario Bergoglio of Buenos Aires, Argentina, Andrés Rodríguez Maradiaga of Tegucigalpa, Honduras, and Claudio Hummes of Sao Paulo, Brazil) also hold in common with the departed pontiff an outspoken concern for global economic justice. It is far from certain that one of these candidates will become the next Pope. 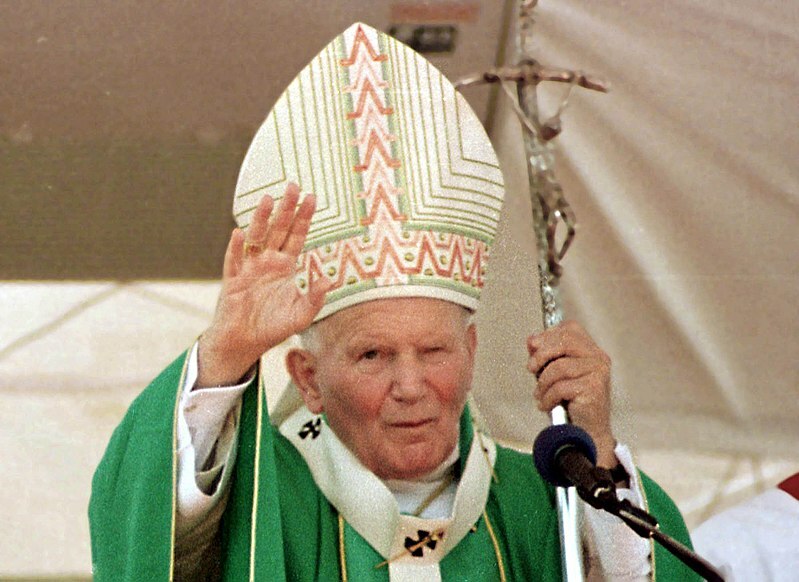 Nevertheless, John Paul’s economic ethics represent a legacy that will continue as an important current within the Catholic Church—and that should give pause to anyone who believes moral values are the exclusive province of the right. Research assistance for this article provided by Jason Rowe. Photo credit: José Cruz/Abr, Wikimedia Commons.